Amazon.com description: Product Description: One day Gregor Samsa, a traveling salesman, wakes up to find himself transformed into a "ungeheuren Ungeziefer", literally "monstrous vermin", often interpreted as a giant bug or insect. Confused, he looks around his room which appears normal. He decides to fall asleep again and forget what happened in the hope that everything will revert to normal. He tries to roll over to his right but discovers that he cannot due to his new body - he is stuck on his hard, convex back. He feels an itch on his stomach and tries to touch the area with his leg. He retracts immediately as the area is highly sensitive. 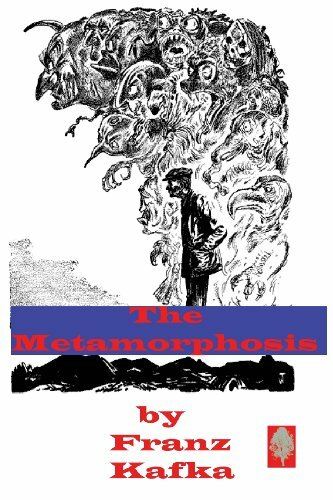 Often cited as one of the most influential works of short fiction of the 20th century, Metamorphosis is widely studied in colleges and universities across the western world.